Interlink Electronics is a world leader in the design and manufacture of patented Force Sensing Resistor® technology. In fact, Interlink was originally founded on the invention and commercialization of the FSR. 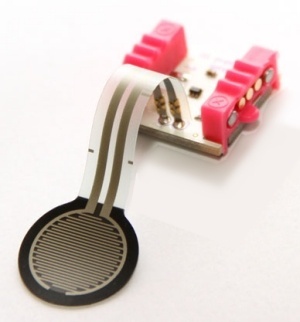 This resistive sensor technology platform is highly customizable, offering flexibility of design, ultra thin packaging options, and cost effective deployment. FSR based solutions include simple force sensing devices, force-and-position sensing devices, pointing & mousing solutions, and our VersaPad range of rugged touchpads. In addition to our standard products range Interlink offers full custom development services for FSR sensors and solutions.